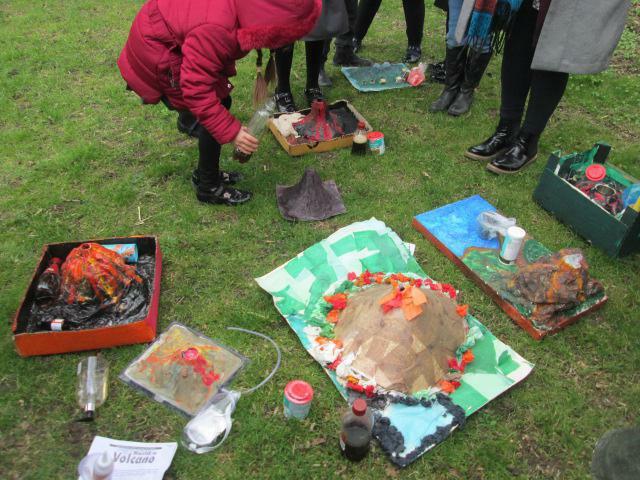 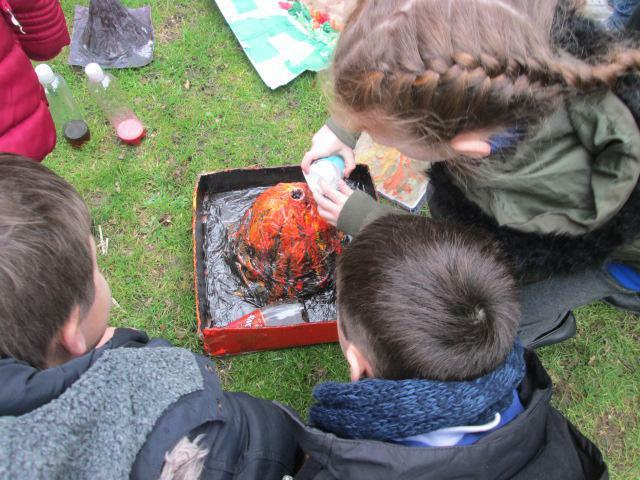 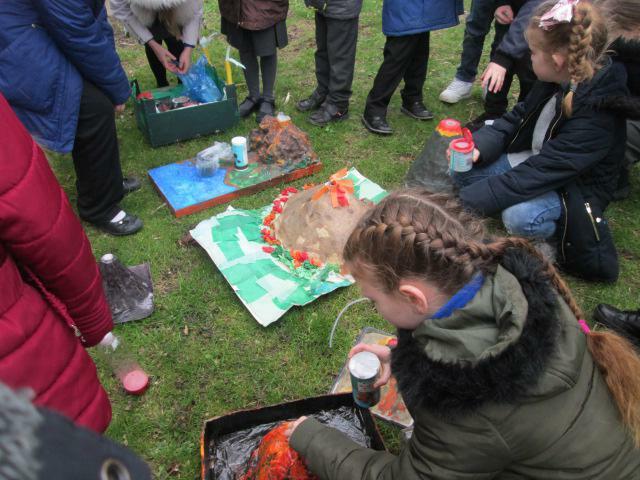 Year 4's erupting volcanoes- Some great home learning projects. 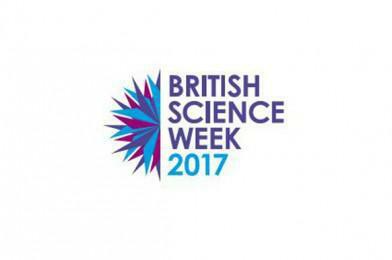 This year's Science week took the theme of Change. 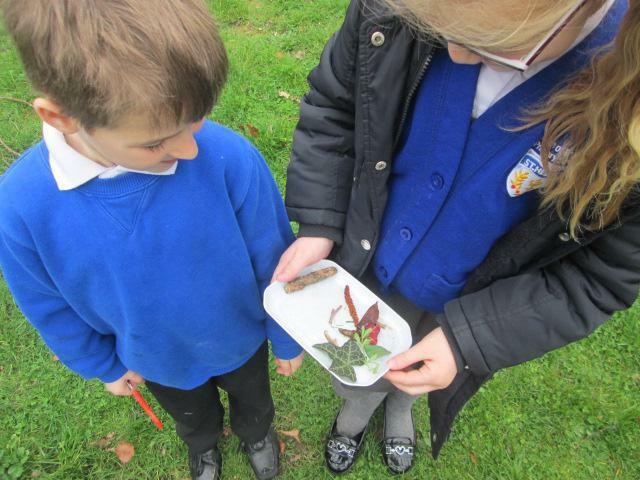 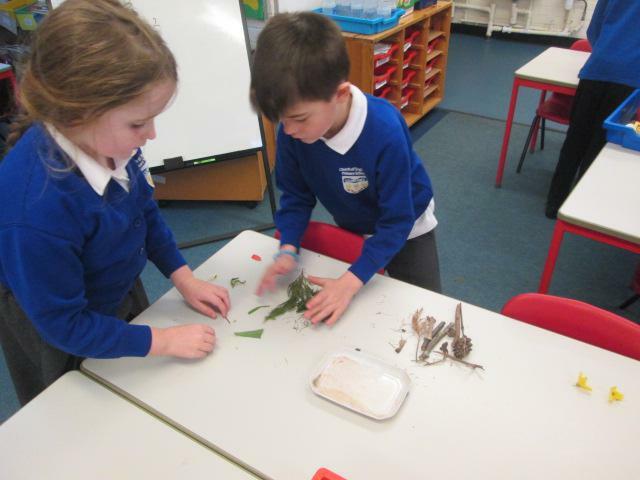 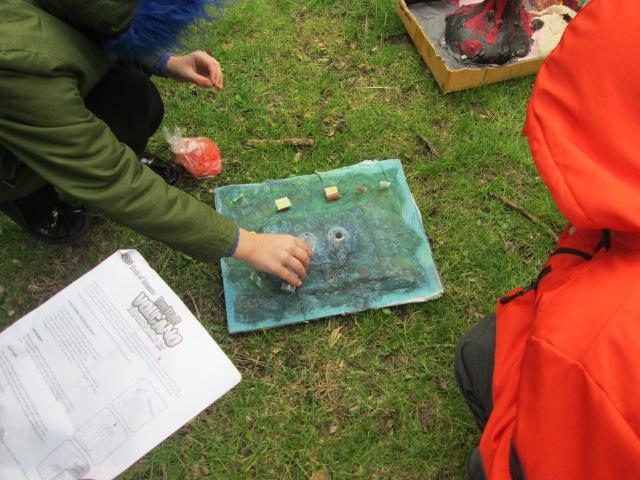 Every class took part in practical investigations looking at a different aspect of change. 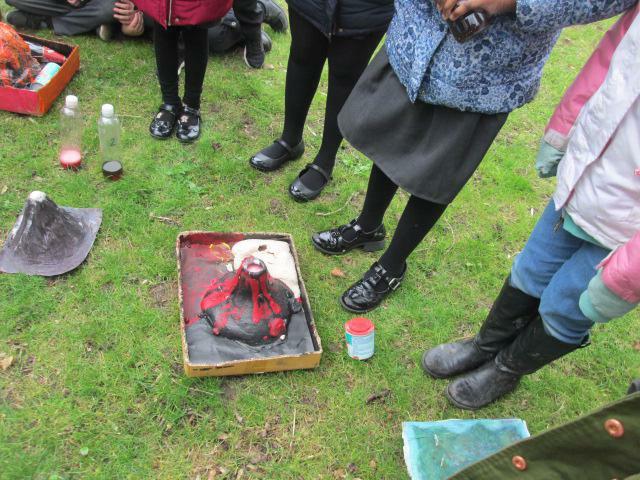 The classes were also tasked with researching a famous female scientist, most the children had not heard of. 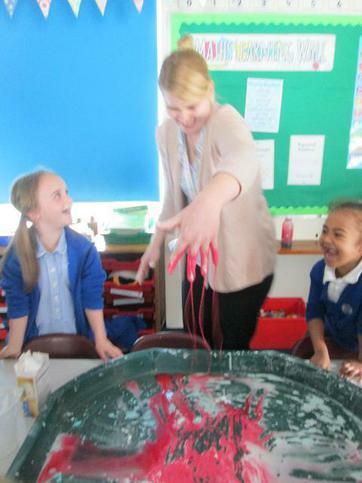 They were surprised when their research showed just what important discoveries these women has been responsible for. 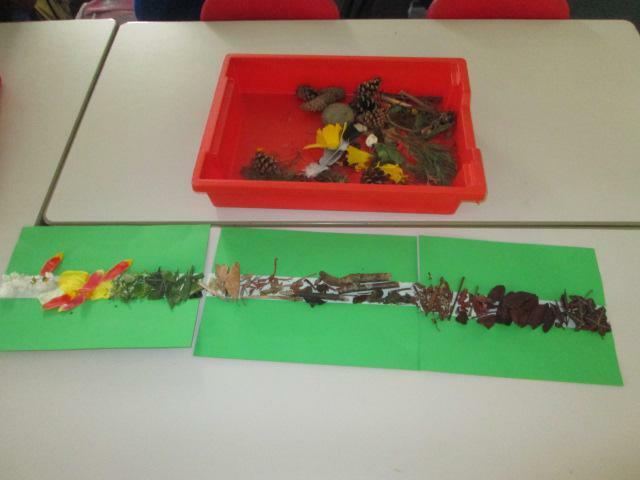 Ash class looked at the colours in nature and made a colour spectrum. 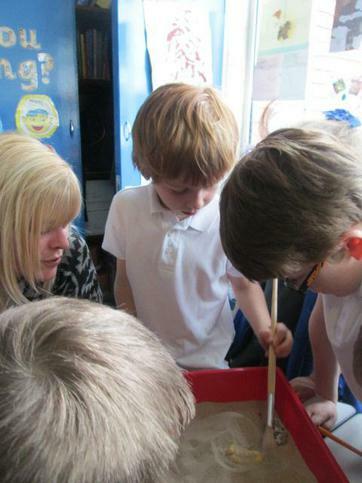 Elm class investigated the strange properties of Oobleck Slime and excavated some fossils! 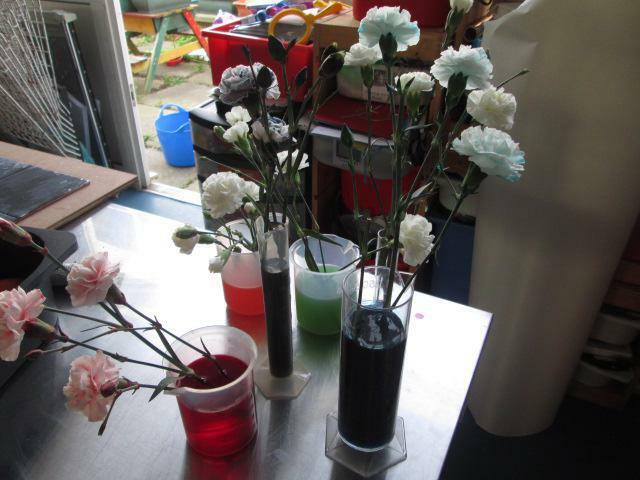 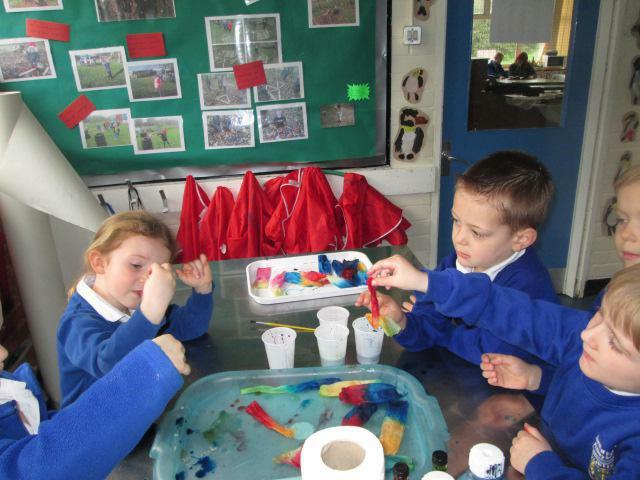 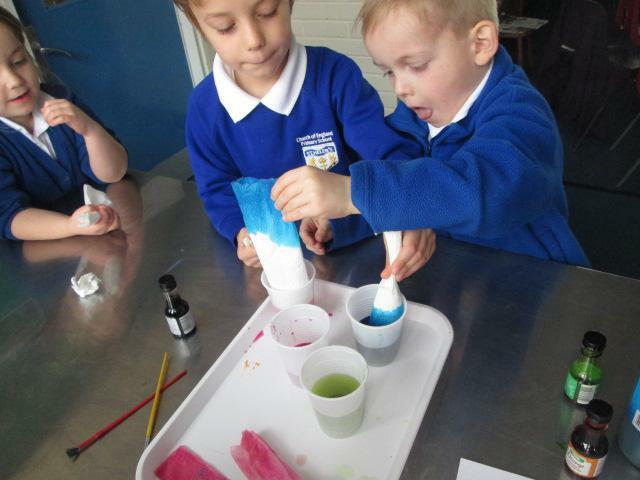 Willow class looked at colour changes in nature and as a result of mixing colours.